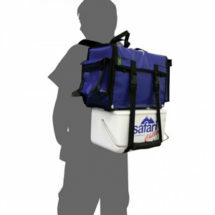 The Teza Live Bait Well Sml carries 9l of water. 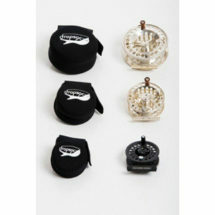 It is great for keeping smaller live baits alive. 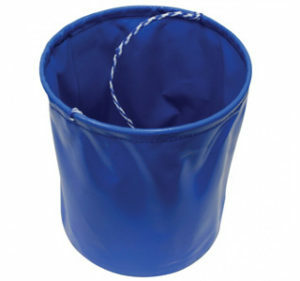 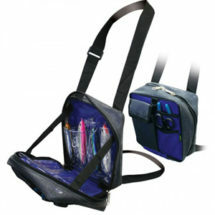 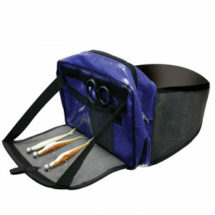 It is also a great alternative to a plastic bucket as it light and can easily fold away to save space. Great for keeping next to your bait box for washing your hands after preparation.